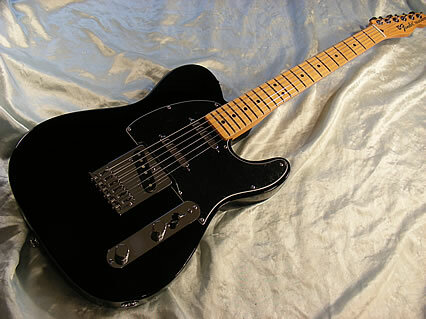 This model has certainly stood the test of time and is still being made a standard tele with a strat pickup in the middle. This is a Deluxe Nashville with the addition of a Fishman Power Bridge which contains 6 piezo pickup saddles. 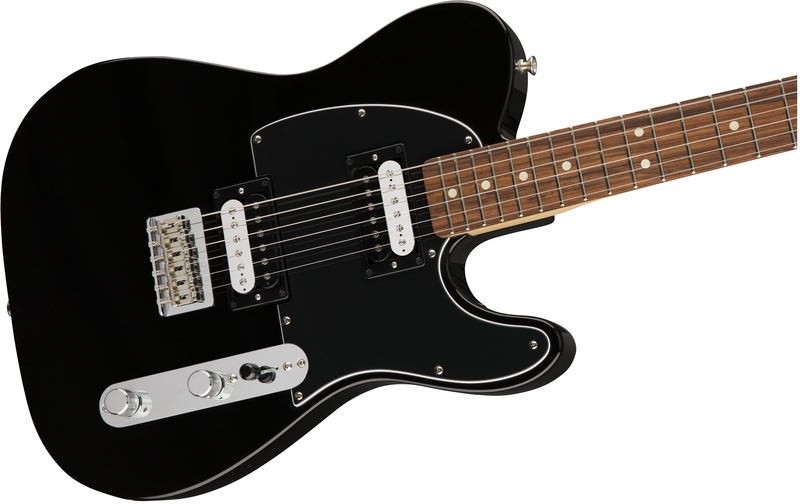 It has a concentric combined control for volume and tone on the normal pickups and a volume control for the piezo pickups and a 5 way switch. 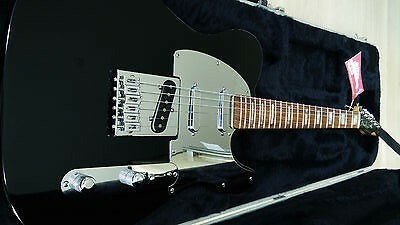 This is a telecaster based on black and chrome not produced for very long. A Fishman transducer pickup is mounted underneath the compensated plastic saddle of the rosewood bridge. The onboard Fishman Aura IC preamp features two standard preamp controls, volume and tone, and also enables you to select four Aura IC images - dark folk, bright folk, dreadnought and jumbo. 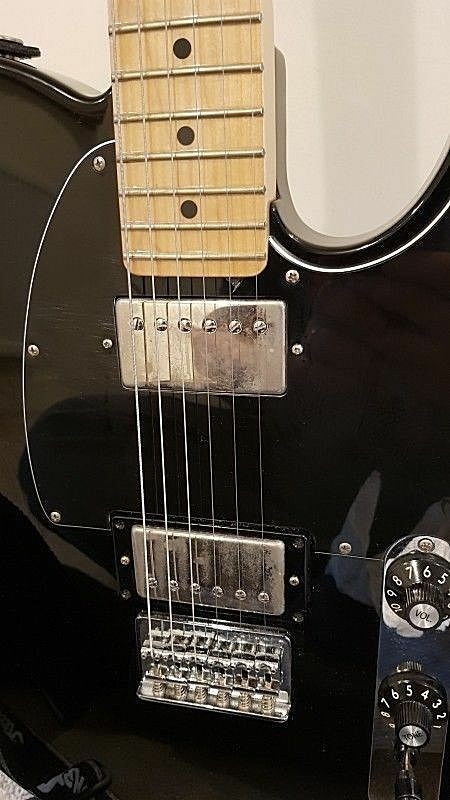 On the magnetic side Fender's Custom Shop Twisted Tele pickup at the neck, and controls comprise master volume and a stacked volume and tone for the magnetic pickup. A three-way lever selector switch offers piezo acoustic, both piezo and magnetic or electric alone; the supplied stereo 'Y' cable allows either dual 'stereo' outputs for both systems or mixed mono (selected via switch on the back of the battery compartment). 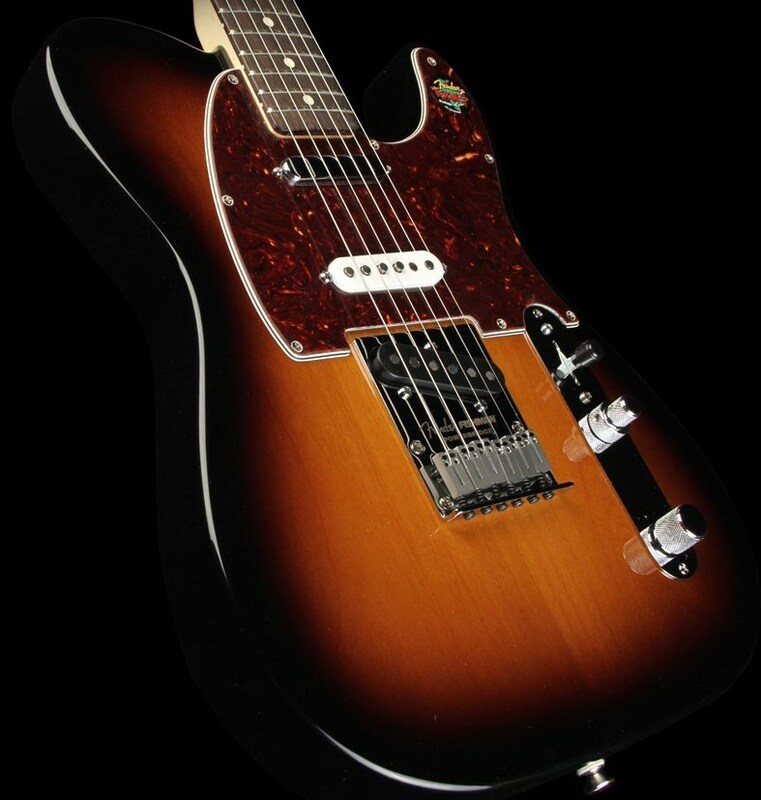 Produced from 2012 to 2014 intended for B to B tuning with 013-065 gauge strings. 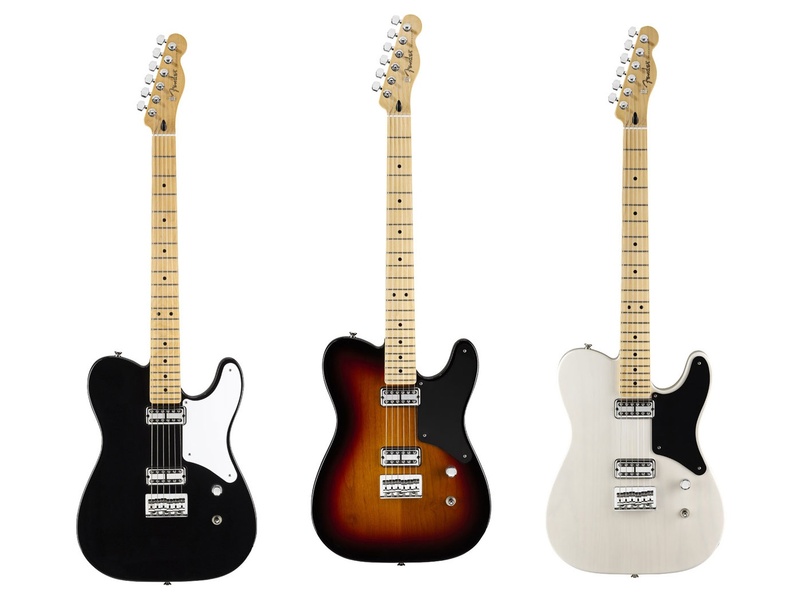 This guitar shows as new in the 2011 Frontline and is replaced in 2015 by the Standard Telecaster HH see below. 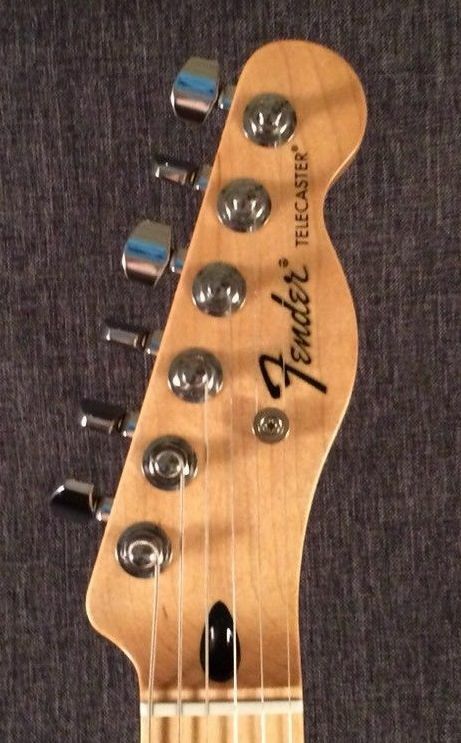 There is some mystery about this guitars dates it is said to have been launched in 2011 and I have seen ones with 2011 serial numbers it does not however appear in the frontline 2011 or 2012 it does appear in the 2013 issue but not as a new model. It then appears in the following years issue as a new model but with exactly the same incorrect blurb in reality all that is different is the colours. It doesn't appear in the 2015 frontline but I have seen a 2016 model. Maple neck and board 22 Medium Jumbo Frets ,Frontline says 21 but it's obviously 22, 9.5" radius, modern C.
Released late 2013 and produced for about a year. 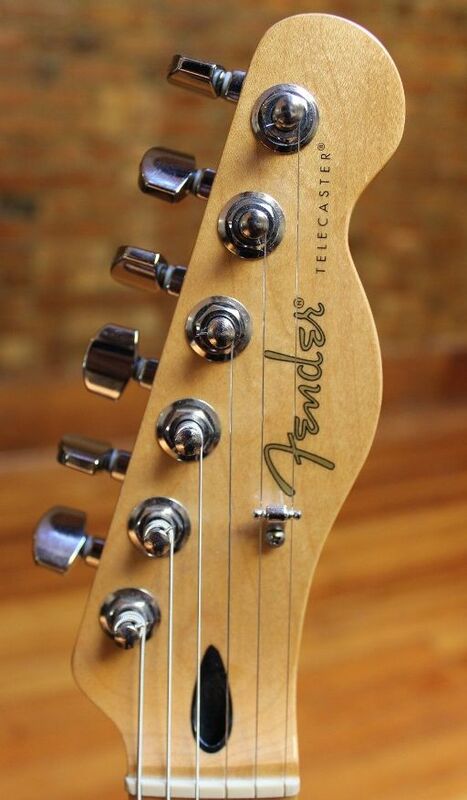 Maple neck and board 22 Medium Jumbo Frets 9.5" radius, modern C.
available in Black, Olympic White or Ghost Silver. 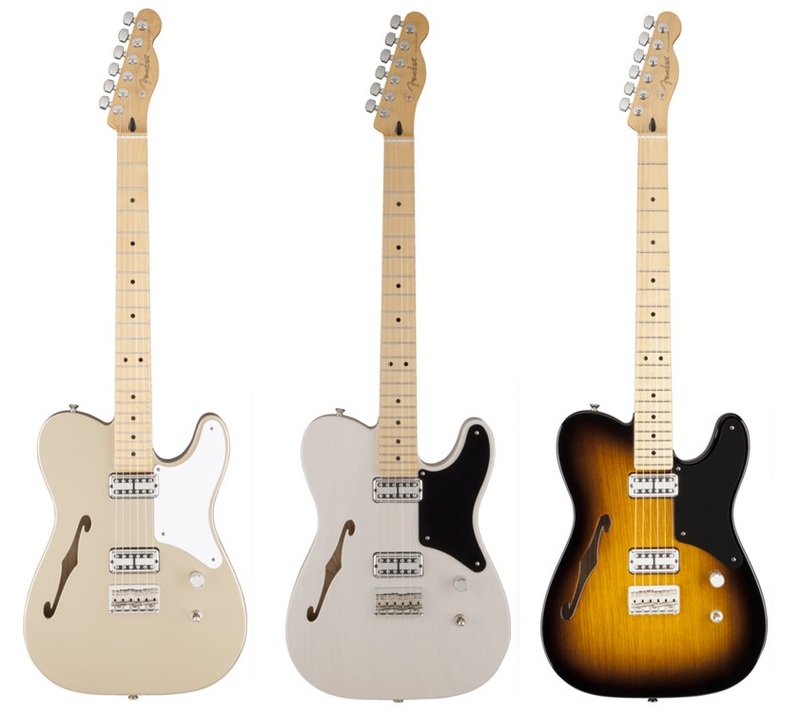 In 2018 from the above list the Deluxe Nashville is still available the Standard Telecaster HH rebranded as Player Telecaster HH with different specs is still available.